With metatarsal and calcaneus supports. 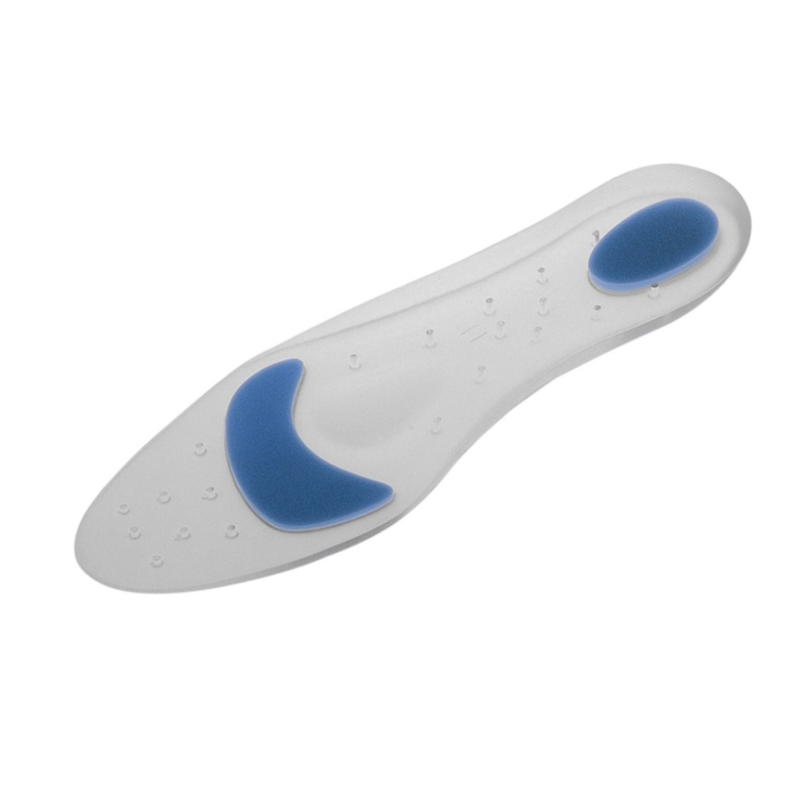 Insoles made of viscoelastic silicone with metatarsal and calcaneus supports in different density and with retrocapital support and bridge. Indications: Talalgia and bursitis, metatarsalgia and calcaneus spur, plantar fascitis and diabetic foot, painful, tired or post-surgical feet, in sporting practice. Colour: Transparent and grey lining (optional).